It’s the largest yacht ever to dock at Fort Lauderdale’s iconic Bahia Mar marina: a 312-footer complete with a swimming pool, fully equipped barbecue area, movie theater and interiors worthy of a mansion. 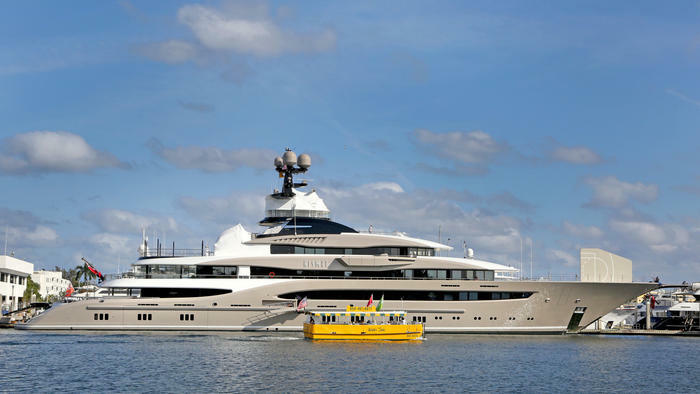 The mega-yacht Kismet, with an estimated worth of at least $200 million, is associated with Pakistani-American billionaire Shahid Khan, owner of the Jacksonville Jaguars professional football team. 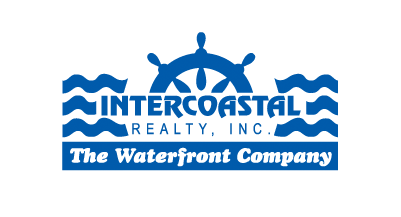 The Kismet arrived at Bahia Mar marina last week and is expected to stay at least a couple of weeks, according to the marina operator, RCI Marine. The yacht is available for winter charter from Fort Lauderdale’s Moran Yacht & Ship at weekly base rate of $1.2 million — not including food, fuel and dockage that can run 20 percent to 35 percent more.